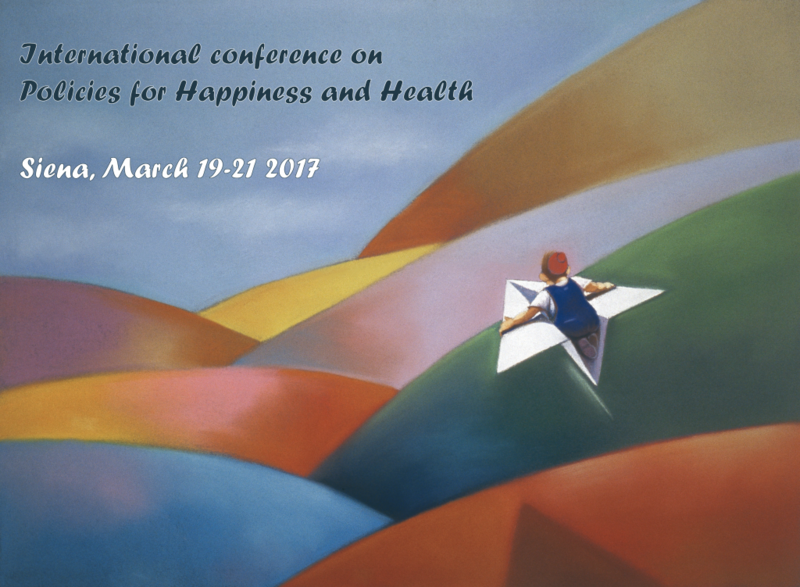 The International conference on Policies for Happiness and Health will be held in Siena, at Faculty of Economics of the University of Siena, on March 19-21, 2018. The deadline for abstract submission is January 15, 2018. Over the past few decades research documented that, in the long-term, increasing income has little or no effect on people’s satisfaction with their lives. On the contrary, other aspects, such as social relationships, seem to have durable effects on well-being. This evidence challenges the economic policy paradigm that emphasizes income as the main driver to better lives. Which economic and social policies can enhance well-being? How do policies for well-being differ from traditional ones that target redistribution, growth, and the correction of market inefficiencies? Are there dimensions of well-being neglected by traditional policies? This conference will pay particular attention to health issues. A considerable amount of research has been devoted to the impact of psycho-social factors such as happiness, social relationships and inequality on health and longevity. What implications does this have for health policies? Can policies aimed at increasing happiness, social capital or income equality, improve health and lower healthcare expenses? Are such policies a possible new frontier for preventive health care? The deadline for application is the 15th of January 2018. We will notify the authors of accepted papers by the 4th of February 2018. We look forward to welcoming you in Siena.